We are pleased to announce that The Praetorian Group has been named one of Inc. Magazine’s fastest-growing companies of 2010. Praetorian Group came in at number 1,929 on the list for the fourth annual Inc. 5000, which ranks the nation’s fastest-growing private companies across all industries. 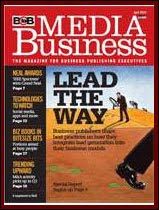 Within the Inc. 5000, Praetorian Group was named #25 in the Media Industry and #76 in San Francisco. California topped the Inc. 5000 with the most companies of any state making the list. 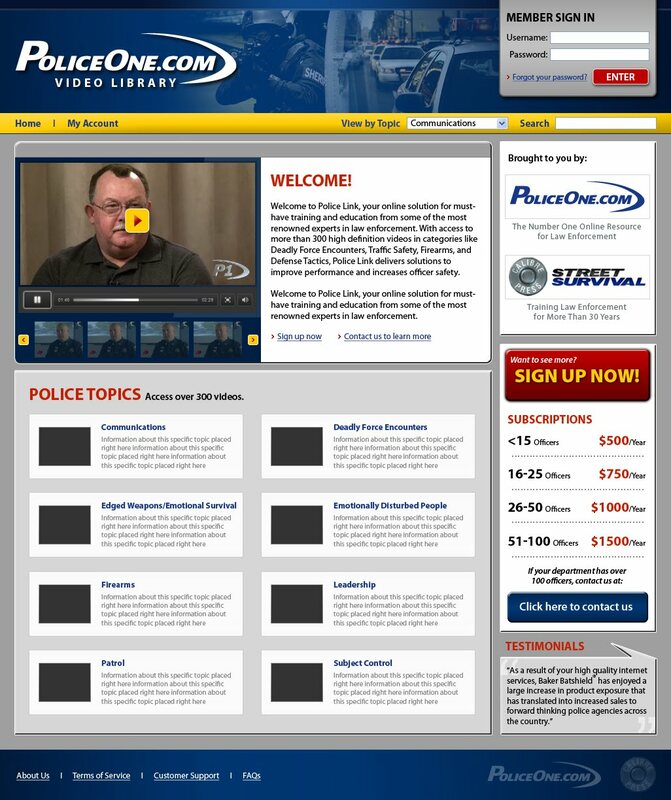 SAN FRANCISCO - The Praetorian Group, the leading online media company in the public safety market, announced it has taken home two top awards at the Western Publishing Association’s 2010 Maggie Awards. Held in Los Angeles each year, the Maggie Awards honor the best print publications and websites in the Western United States, including top media such as CNET, PC World and Entrepreneur. 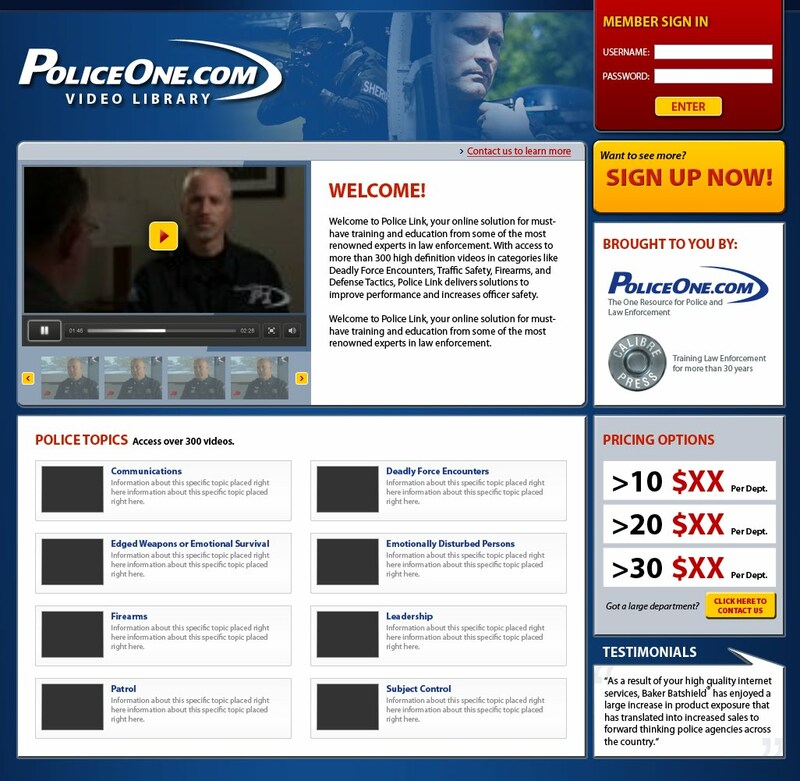 FireRescue1.com and PoliceOne.com, leading online resources for the firefighting community and law enforcement, respectively, took home the awards for Best Web Publication/Trade and Best Regularly Featured Web Column. 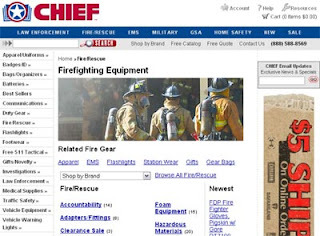 FireRescue1 received the award for Best Web Publication/Trade, recognizing general excellence across an entire website, spanning across editorial, graphics, navigation, functionality and overall design. FireRescue1 beat out a field that included its sister site, PoliceOne.com, as well as other top trade websites such as Private Clubs and Emergency Management. 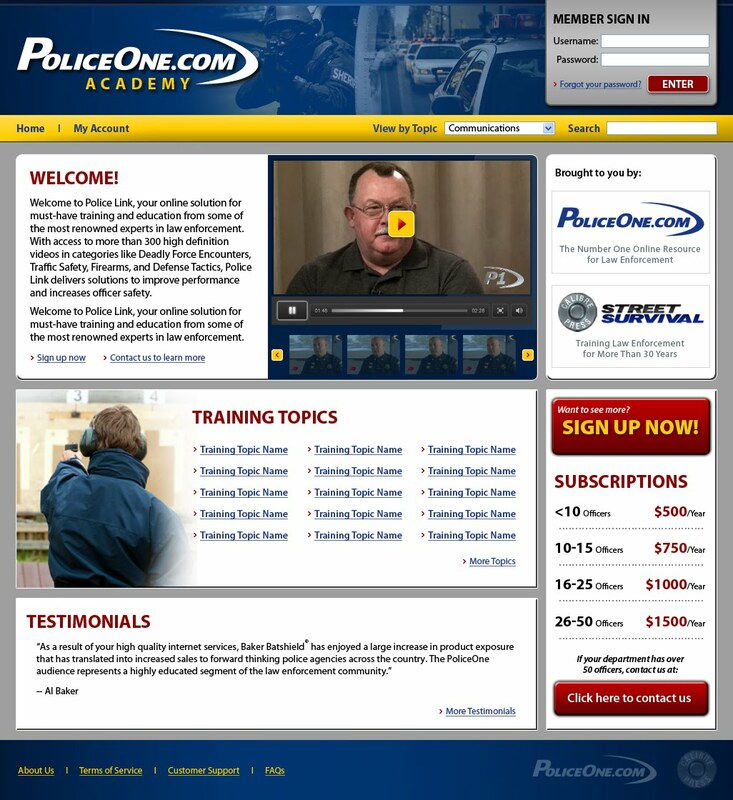 PoliceOne received the Best Web Column award for Surviving the Streets, written by Lt. Jim Glennon, a veteran of the Lombard, Ill. Police Department and now the lead instructor for the Calibre Press Street Survival Seminar. 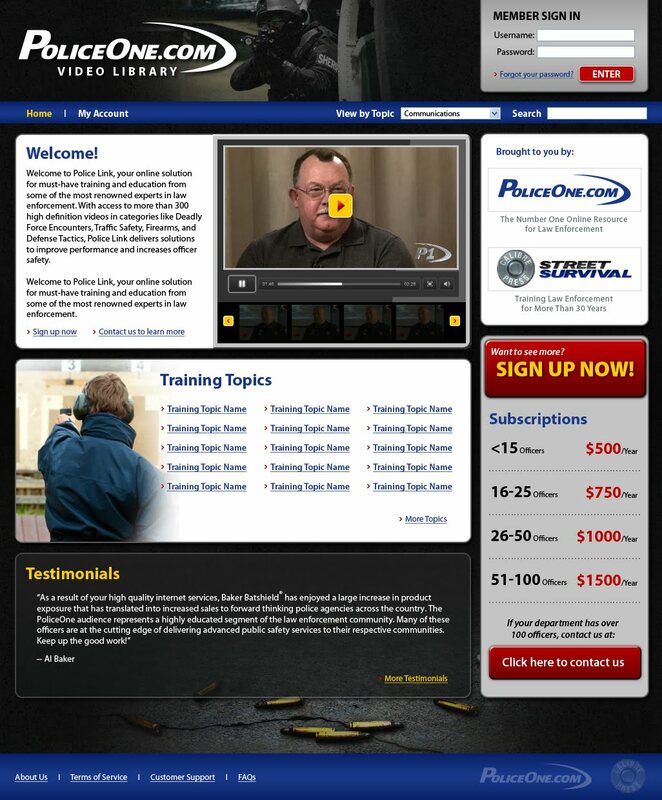 His monthly column provides honest and straightforward leadership and ethics advice to law enforcement professionals. The Praetorian Group received five nominations for the 2010 Maggie Awards across both PoliceOne.com and FireRescue1.com. The five nominations ranked the company among the most-nominated media companies for this year’s awards, and added to Praetorian’s total of 16 nominations over the past 3 years. The Maggie Awards, the Western Publishing Association's most prestigious publishing event, honors editorial, design and promotion excellence in magazine, tabloid, newsletter and online publishing. 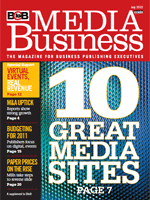 The Western Publishing Association has represented magazine publishers and companies who interact with magazine publishing industry for over 50 years. The WPA presents more than a thousand Maggie Award nominations each year to publications across the Western United States. A Content Management System, or “CMS” as it is frequently called in the industry, is crucial to effective ongoing management of your Web site. In its most simple format, a CMS allows you or members of you team to add and modify content and page layout on the fly. Without a CMS, you’ll need to hire a designer or pay a development firm to make minor changes – a hassle of coordination and often a deterrent to updating your site as often as you should – or at all. In addition, it’s nearly impossible to implement SEO best practices for even a smaller site without a CMS. Luckily, there are a number of free content management systems out there that do a great job running simple sites. Check out Joomla or Drupal or just do a search on Google for “Content Management Systems”. Even blogging software like WordPress can serve as decent CMS for a simple site. If your Web design firm doesn’t bring up content management in your first meeting, run for the hills. A staging site is a mock version of your site that is used to test and revise pages before they are live on your real web site. If your web designers do not include a staging web site in their plans for your site development, you have a major web design warning sign. Working with a design team will always require some back and forth: Your designers will present you with a draft or an idea, you will provide feedback, they will present a new draft, and so on. 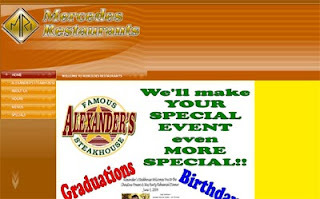 For a web design project, it is critical that these drafts function like a real site: that links work, that content and ads are populated correctly. Drafts should also not be visible to users, since they may contain errors, bugs, or unapproved content. A staging website serves these functions, and should be considered essential to your project. It should be separate, but as similar as possible to your real (or 'production') site. Your designers should plan to set up a staging URL, usually something like test.yourURL.com or www.yourURL.com/test, which is password-protected. Then they can provide you with a password so that you can exchange drafts without interfering with your production site. 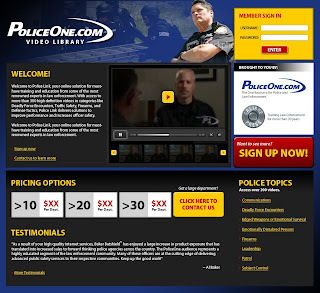 Once you have approved a draft saved in staging, your design team can copy it to the production site or publish it live. We recommending making sure your designers have a plan for a staging site or other test environment. Alternatives like passing files back and forth or making changes directly on a live site can have cumbersome and risky consequences. Make sure to discuss your staging site options early in the development process. Sitemaps have two separate but related functions in Web design. An HTML sitemap on your site can help your users see the extent of your content and navigate easily. An XML sitemap helps search engines correctly index the structure of your site. Your Web designers should not only include both types of sitemaps, they should also have a plan for keeping them updated, especially if your site content is dynamic. On each of the Praetorian Group’s sites, there is a link to the sitemap in the footer of every page. This lets users jump directly to a ‘bird’s-eye view’ of the site, to see how it is organized. 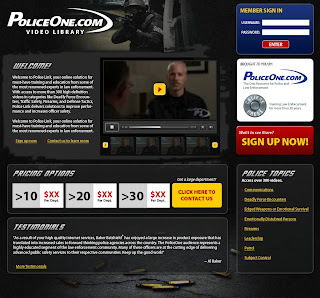 For example: www.policeone.com/sitemap.html shows which pages are sub pages of each other, which pages are product pages versus news pages, and so on. Especially if your site is large or your content changes frequently, users may look for a sitemap page to help orient themselves or locate specific sections. An XML sitemap is based on a specific protocol – it is a codified way for search engines to learn about what is on your site. Each entry in the XML file shows a URL on your site and optional information such as when that URL was last updated, and how frequently it is updated. This helps search engines find your pages and know how often to check them for new content. Although many search engines will crawl HTML sitemaps, your designer should be familiar with the XML sitemap format required for this type of sitemap, and the various ways to submit it to search engines. Details are available on www.sitemaps.org. Because they reflect the underlying structure of your site, sitemaps shouldn’t be considered a secondary part of your Web design process. Some designers recommend starting by giving your designer a chart or “wire frame” showing the main sections and sub-sections of your site – this is a basic sitemap, and can grow into the HTML sitemap that will appear on your site. For both the HTML and XML sitemaps, ask your designer how and when the sitemap will be updated. If you are able to add pages to your site without your designer, those changes should ideally be automatically reflected in both sitemaps. If they aren’t, make sure your Web designer has a plan for doing ongoing manual updating of both sitemaps. Distinct page titles and meta tags are two of the most important elements that search engines like Google and YAHOO! rely on to differentiate the pages on your site and present them to their users in search results. If your design company is building the HTML and coding your Web site, make sure they have a plan for including descriptive titles and meta tags on each page. Or, if you are using a content management make sure they support distinct title and meta tags. Titles are the text that displays in the user’s browser bar when they come to your page. Every page should have a browser title that reflects the most important content of the page. This is useful for your readers, who will see the title when your Web page is minimized or viewed in a tab, and search engines, which read titles to help determine the topic of the page. Ideally, the title of each of your pages should be different. 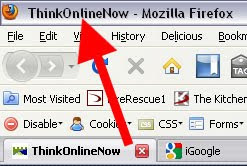 For example, the title of ThinkOnlineNow.com is simply “ThinkOnlineNow”. 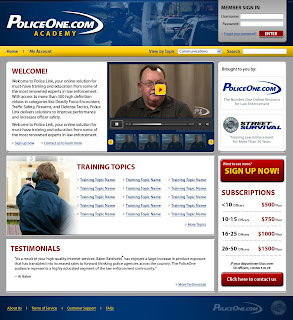 But the title of an individual post page (such as http://www.thinkonlinenow.com/2010/02/web-design-warning-signs-8-no.html) includes the title of the post, “ThinkOnlineNow: Web design warning signs: #8 – No discussion of SEO strategy”. Using “ThinkOnlineNow” as the title of every page would not be as effective. Meta Tags are included in the code of your Web pages, but are not displayed on your Web page when viewed through a browser. They allow you to include a short description and a set of keywords for each of your pages. Search engines take the meta description and keywords of your page into account when determining its rank for various search terms. The meta description will be displayed when your page appears in a search engine results listing. This text is designed to help people understand what the page is about when they find it via a search engine. As your designer builds your site’s HTML, they will need to include both titles and meta tags. If they are not familiar with the content of your site, they should either provide you with a way to submit this information for each page, or automatically generate titles and meta tags based on the content the page. Note that meta descriptions are the most important element. There is debate as to whether search engines currently put much weight on meta keywords. You can likely get away with a standard set of keywords that you use across your site and make minor modifications for important pages. If you plan to expand your site, it is important to work out a system with your designer to ensure that future pages always include distinct titles, descriptions and address meta tags.